Removal of the equipment from a customer’s site and delivering it to R+R’s premises. 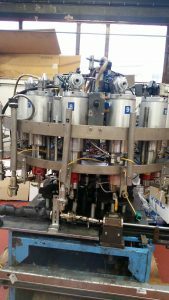 Loading Table, 2-off Product Fillers, LPG Propellent Fillers, Test Bath, Actuator Placer / Sorter, Overcap Placer, Tray Loader & Wrapper. Completely stripping down the equipment and evaluating the working components. Repairing or replacing any components necessary to ensure the trouble-free operation of the equipment. Rebuilding the equipment, as well as designing and manufacturing new conveyors to a new line configuration. Transport of the reconditioned equipment to the customer’s new location. Installation and commissioning of the new layout. Can't find what you are looking for? Require support about the machines that you require? Contact us today and speak to one of our specialists. 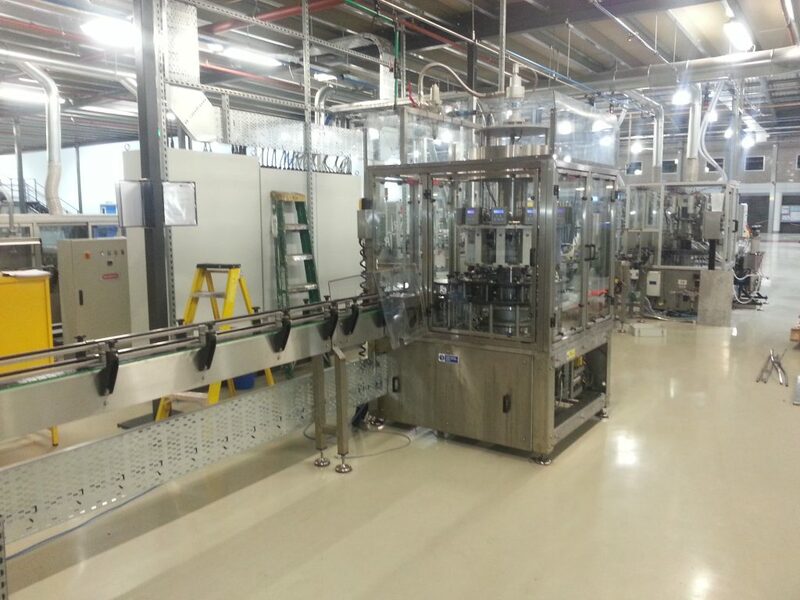 R&R offer a complete turnkey solution for the design, manufacture and installation of a complete aerosol production line. Majority of the equipment uitilised in the assembly of the aerosol line is designed and manufactured at our works located in the Midlands, the heart of the UK's manufacturing industry.